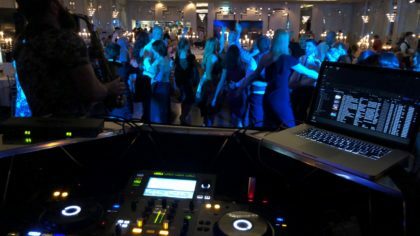 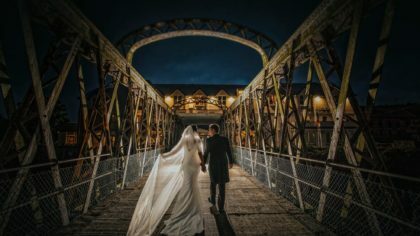 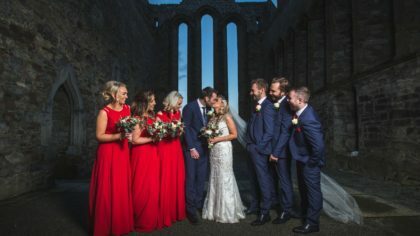 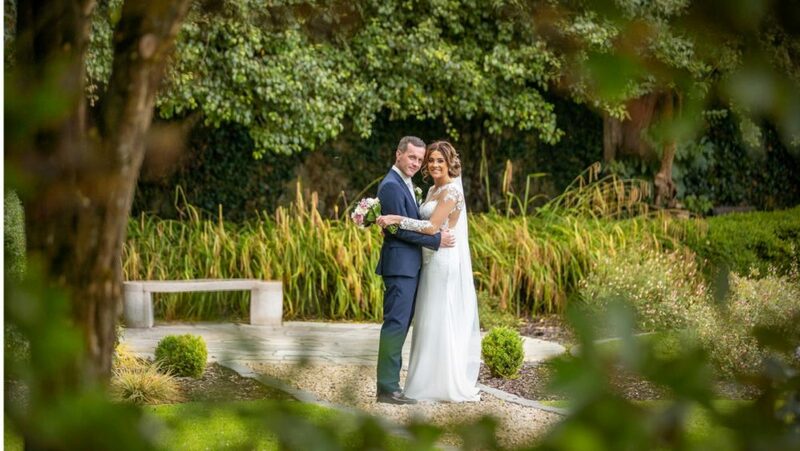 It’s your wedding day, the most important day of your life, and the team at The Shamrock Lodge Hotel know how to m ..
CityNorth Hotel is a leading four-star contemporary wedding venue, located in Co. 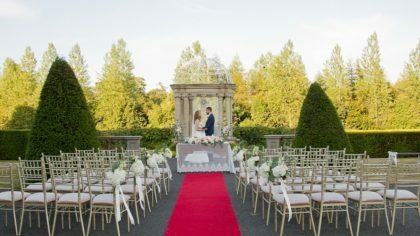 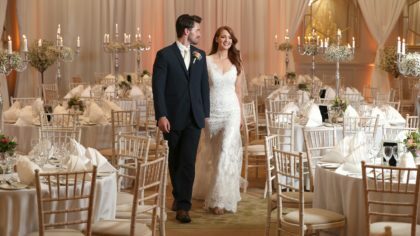 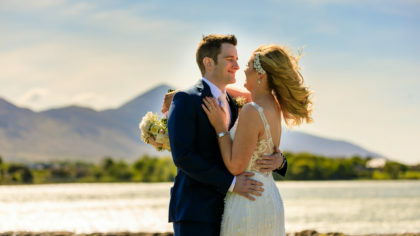 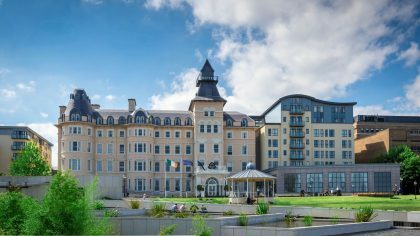 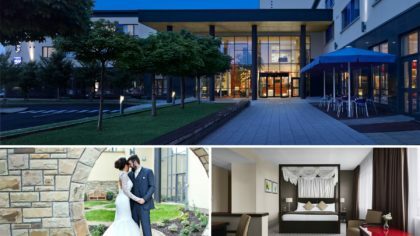 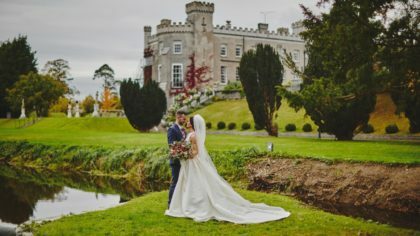 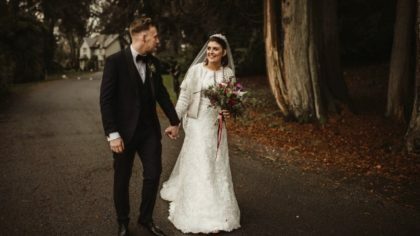 Located in the heart of the Fermanagh Lakelands, on the shores of Lower Lough Erne, the stately architecture of Manor Ho ..
Each month we cast the spotlight on one dreamy wedding venue to highlight their fabulous features and offered for your ..
“We Think of Everything” The lavish 4 Star Rochestown Park Hotel is the perfect location in Cork to celebrat .. 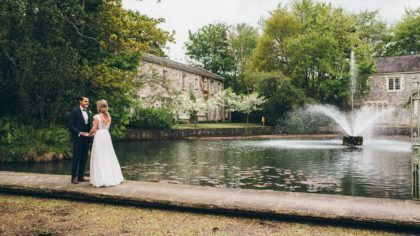 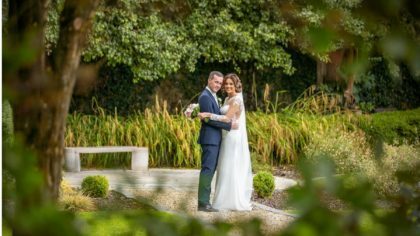 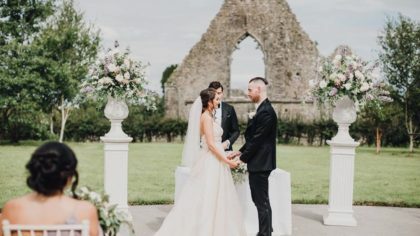 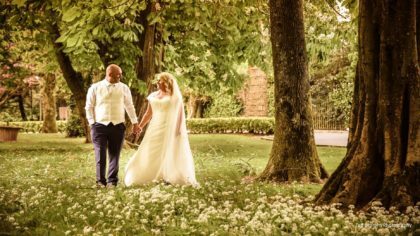 Located on the banks of the Ilen River and in the heart of Skibbereen, The West Cork Hotel has been making dream wedding ..
You Chose Love, You Chose Forever, now it’s time to choose the Venue. 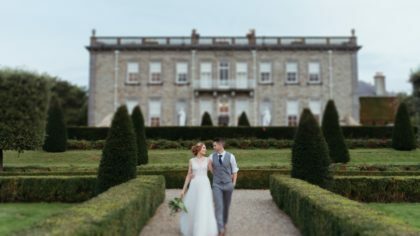 Palmerstown House Estate is set on 900 acres of stunning Irish countryside in Johnstown, Naas, Co. 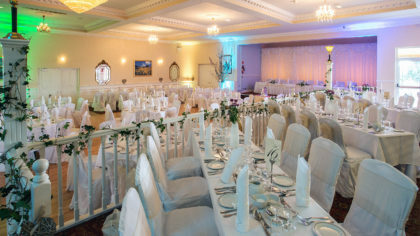 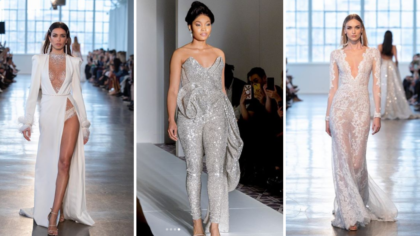 Whether you’re planning an intimate soiree or a grand celebration, create your special day at a venue that understands .. 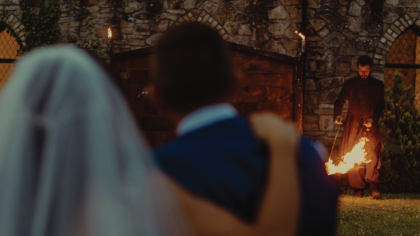 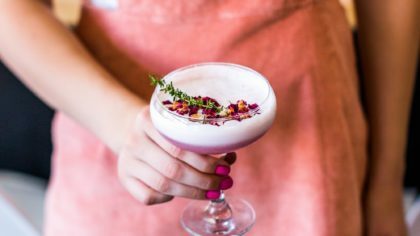 Whether you’re planning an intimate soiree or a grand celebration, create your special day at a venue that underst ..
An enchanting step back in time at Cliff at Lyons. 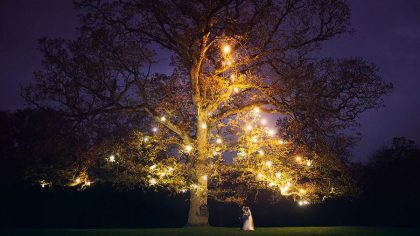 A toast to true love and new beginnings beneath the kissing tree. 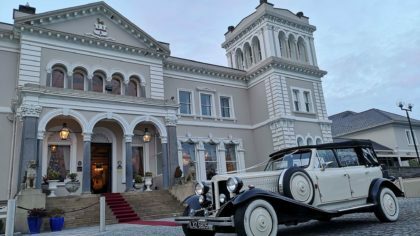 Full of romantic nostalgia and nautical elegance.